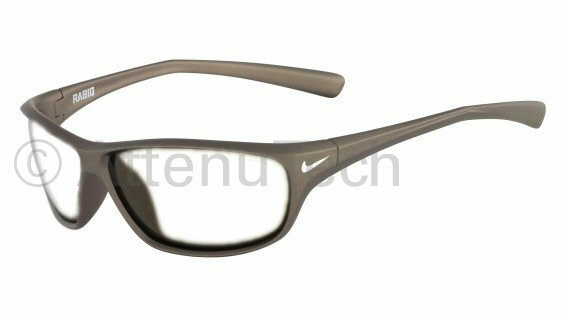 Frame Architecture: The Nike Rabid provides both coverage and stability. With its lightweight 8 Base frame design the Rabid offers clarity at all angles.This product offers our standard high quality, distortion-free SF-6 Schott Glass Radiation-reducing lenses with .75mm lead equivalency. The Model NI-RABID fits best for Large head sizes.